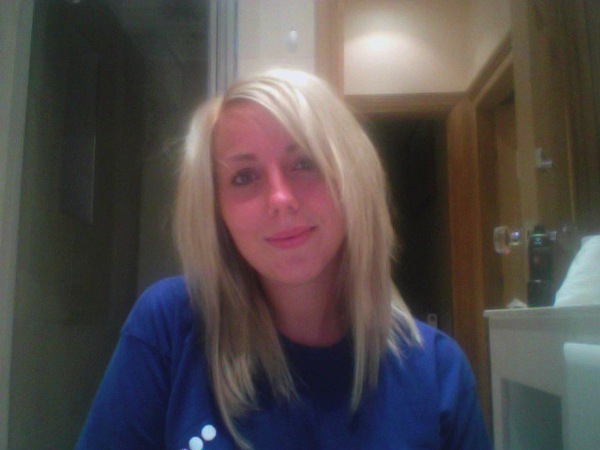 So if you cast your mind back you may remember an bleaching incident I had last year when I was rocking blonde locks. To cut a long story short the hairdressers screwed my hair up and I suffered massive breakage at my roots. Asa result I coloured my hair as close to my original colour as I could, and had it all chopped off. When I say chopped off I mean I had it cut really short into a graduated bob. I liked the bob and in some ways think it looks better in this style but I missed my longer locks and have been growing my hair ever since. Photo taken in October 2009. 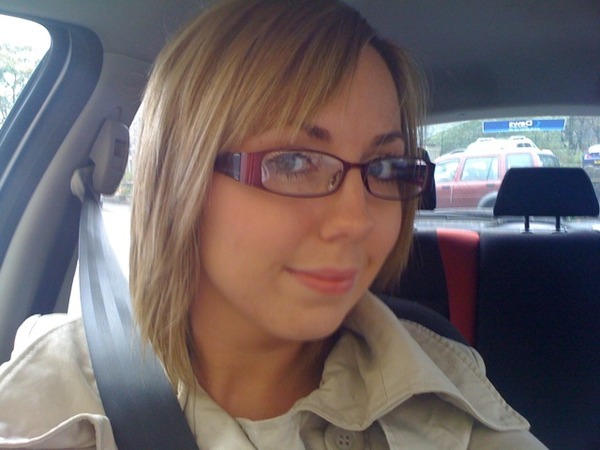 I've had the hair cut since the initial chop, and had the bob levelled off at the very beginning of April 2010. I havn't coloured my hair at all since February 2010 so well over 6 months, and I'm trying to completely grow my natural colour back and just let it do its own thing! After the whole hair drama I started getting into Professional Haircare, and I wanted to know what Professional Hair Products you recommend, seeing as I'm about to buy some new Shampoo & Conditioner. Kerastase Resistance: These were what I used directly after the Hair disaster! These are fantastic for seriously damaged hair and work hard to fix the hair from the inside out. Kerastase Lait Vital and Frederic Fekkai Protein Rx: These conditioners were a gift from Laura quite a while ago and I thoroughly enjoyed using them. You can really feel the difference after using these conditioners. So I'd love to hear what your favourite Shampoo's and Conditioners are! I will make a purchase based on the comments on this post and do an update when I've bought and used it. I'm open to absolutely any suggestions! Aveda products and Redken products for blonde hair. Kerastase is always a good bet but I also like the Sebastian Penetraitt range and Macadamia Oil range. Your hair looks great! I like Fredeick Fekkai Au Natural. It leaves my hair super duper soft and smells lush. At the mo I'm also trying ouy Mop C, it's good but it's not Fekkai good. Goldwell products are my favourite. They have a wide range of specific hair types/problems so i'm sure you'll find something for you. The intense treatment is one of my fave products by them.